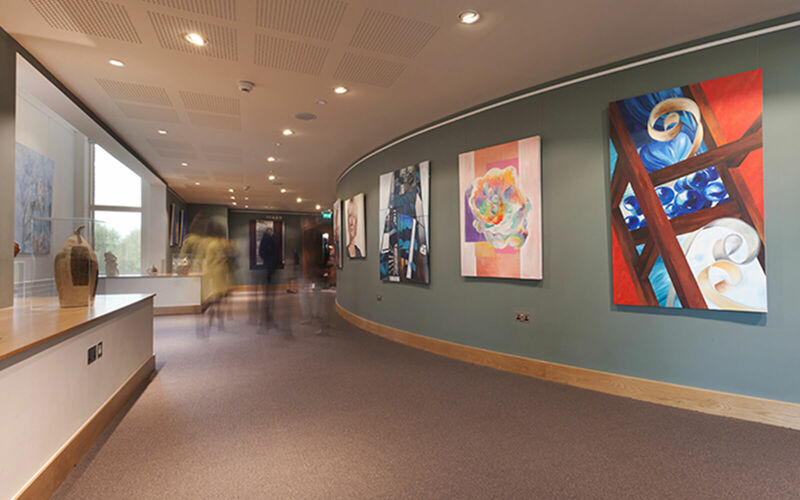 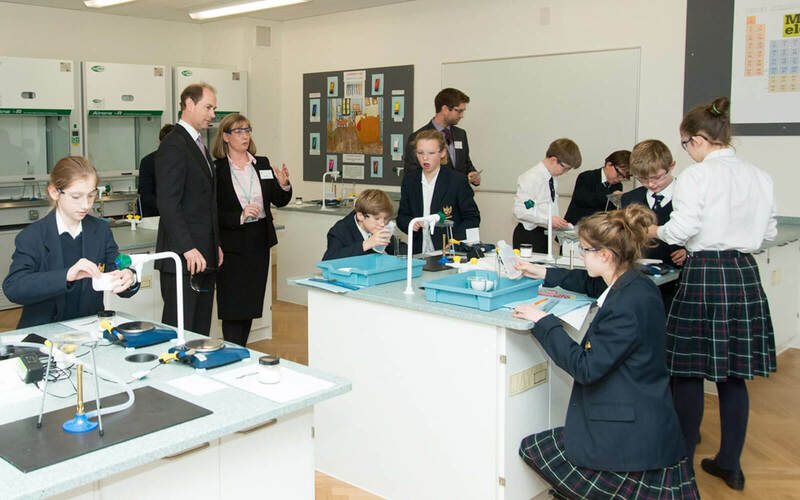 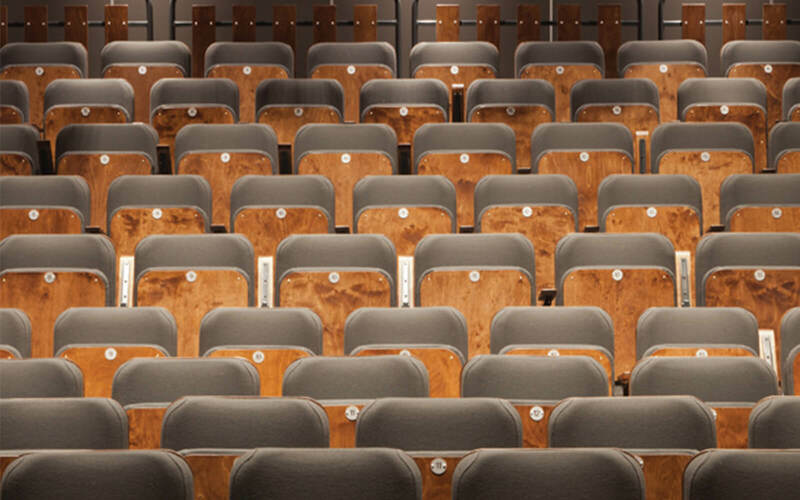 Loci Interiors were very proud to be the interior design consultants for the Great Hall at the Leys School. 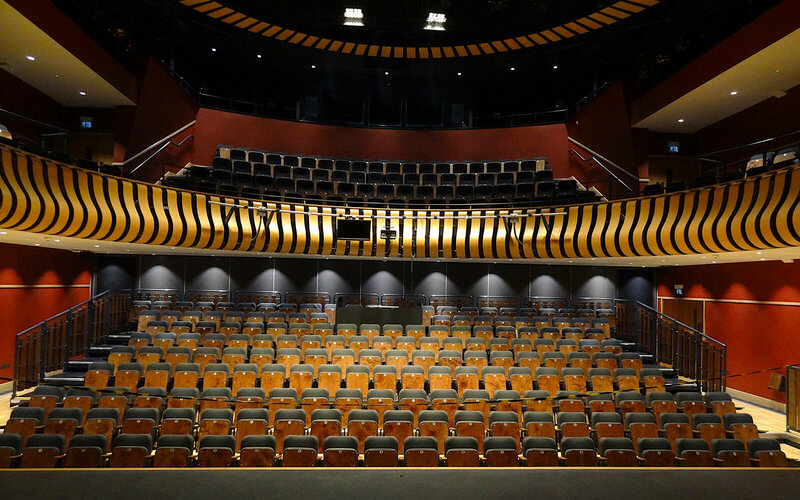 This impressive theatre and performing arts centre, also includes state of the art drama and dance studios as well as science labs. 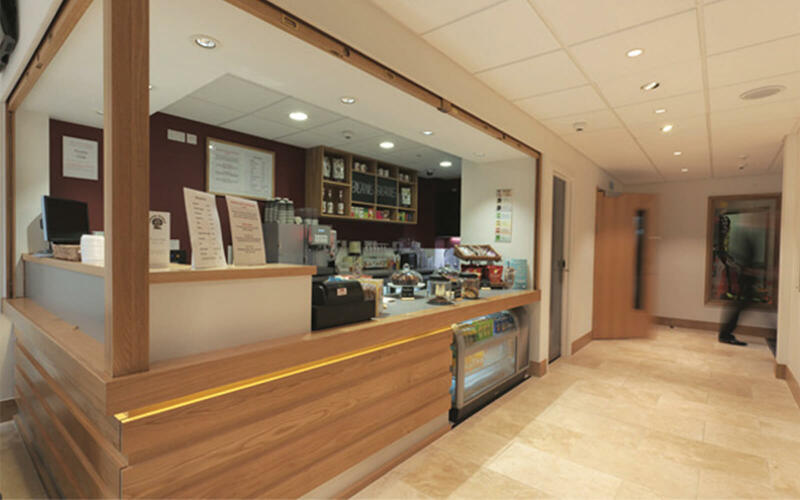 The spacious ground floor foyer houses Balgarnie’s (Goodbye Mr. Chips) café and terrace, which Loci designed to compliment a scheme of deep colours and natural finishes. 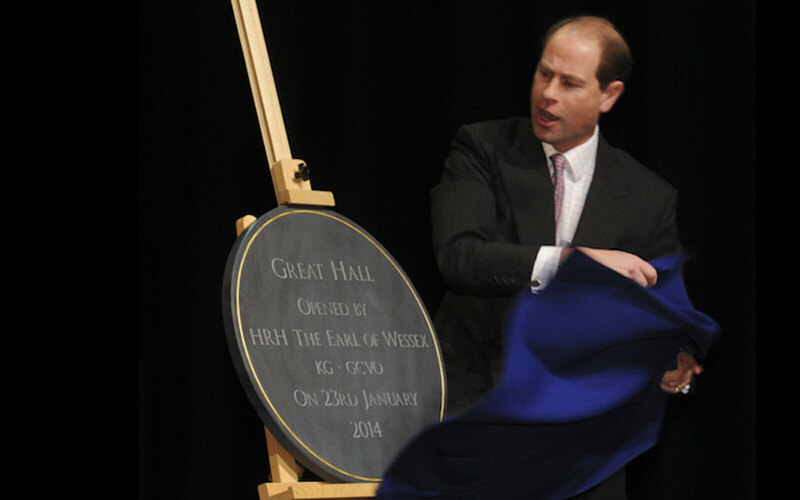 Great Hall was opened by Edward Earl of Wessex to much applause.